One of the most delightful ways to really relax and unwind is to have someone guide you on an inner journey whose destination is the center of peace within. The A Warm Place Hypnosis Script from The Script Collection was created to provide just such a guide, so that anyone who wants to relax can relax and let 'someone else' be responsible for the route and taking all the right turnings. The theme of 'warmth' is explored and amplified, with many analogies and similes, so that the mind of the listener becomes completely enwrapped in the imagery and the sensations, protected from all outward disturbance and distraction. A perfect way to rest. Any time. 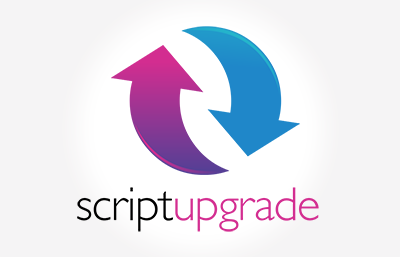 Add the A Warm Place Hypnosis Script to your script library today! A Warm Place is also available as an MP3 download. A Warm Place Script has been purchased by 125 customers.